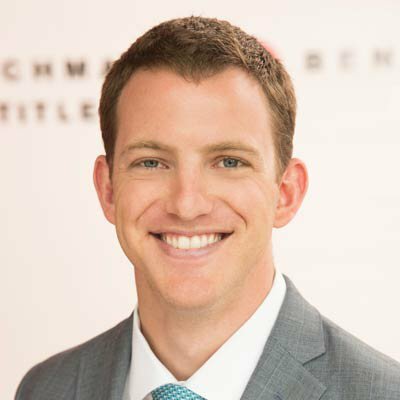 Rawles Bell, Associate Director, Client Advisor, is a Certified Investment Management Analyst® professional specializing in portfolio management and wealth advisory in his role as Associate Director, Client Advisor at Benchmark Private Wealth Management. A graduate of Texas A&M University with a degree in Finance and Economics, Rawles began his career as a financial advisor at RBC Wealth Management before moving to Benchmark in 2014. Rawles' business philosophy is that it is a wealth manager’s duty to steward assets, not just manage them, which seamlessly aligns with the overall perspective of the Benchmark family of companies. A native of the Park Cities, Rawles currently resides in Dallas and enjoys golf, fishing, and flying.